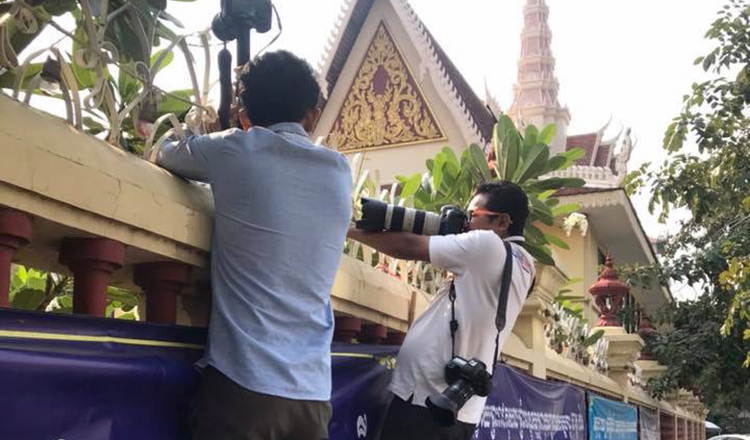 Several Cambodian press organisations issued a statement yesterday disputing negative media freedom reports, saying they regard press freedom in Cambodia as the best in the region. 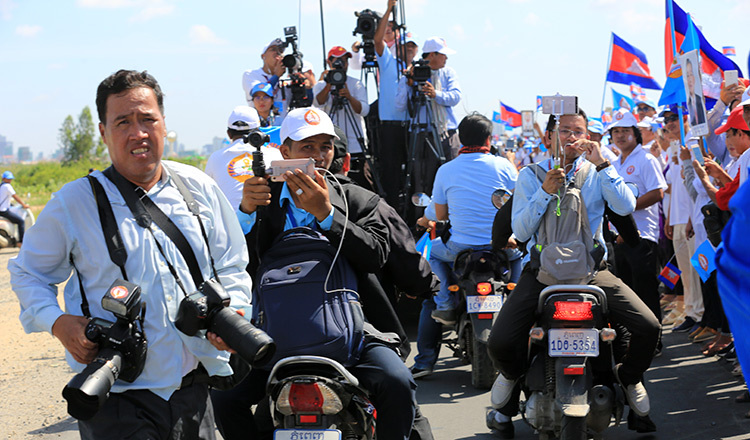 The Cambodian Association for Protection of Journalists stated that it will join World Press Freedom Day today while vowing to encourage and develop journalism in the country, noting that the country enjoyed a free press. “The government has always encouraged and developed abilities to promote press freedom and freedom of expression in Cambodia,” the statement said. The Union of Journalists Federations of Cambodia also issued a statement yesterday to congratulate the press on World Press Freedom Day. UJFU said that press freedom has to be in line with positivity, peace, social stability and democracy. CAPJ also appealed to all media to join the fight against fake news, which they claim is on the offensive in the country and is to blame for the downfall of the many media outlets in the country. “Journalists must respect the principles of the press and avoid being a judge or a law enforcement officer,” CAPJ said. Earlier this year, the Cambodian Centre for Independent Media published a report that surveyed 75 media staff from 41 institutions and highlighted the closure of some independent radio stations and newspapers, as well as ‘legal’ threats against journalists. The report concluded that a chilling effect was upon the country’s media. 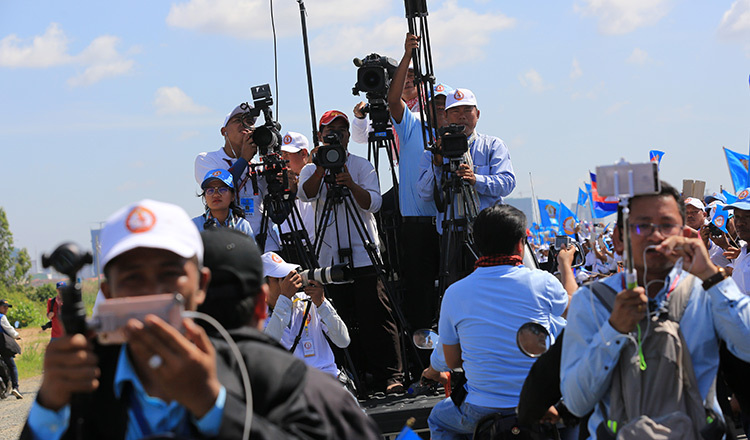 The report, entitled Challenges for Independent Media, showed that only eleven percent of journalists in Cambodia thought that the sector was moving in the right direction. 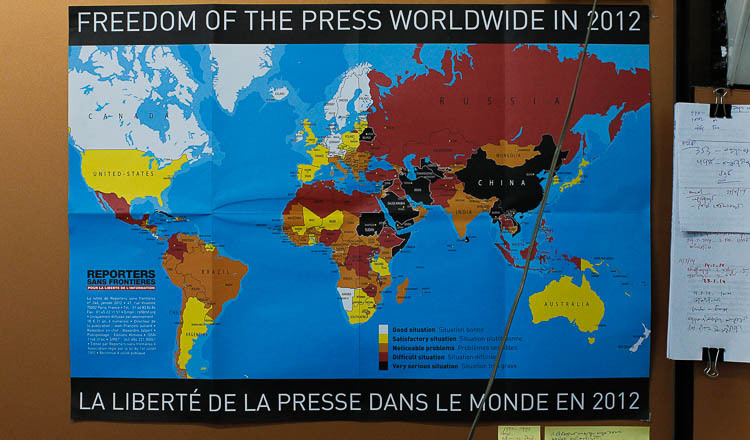 The report stated that the remaining 83 percent said media freedom had decreased over the past year. 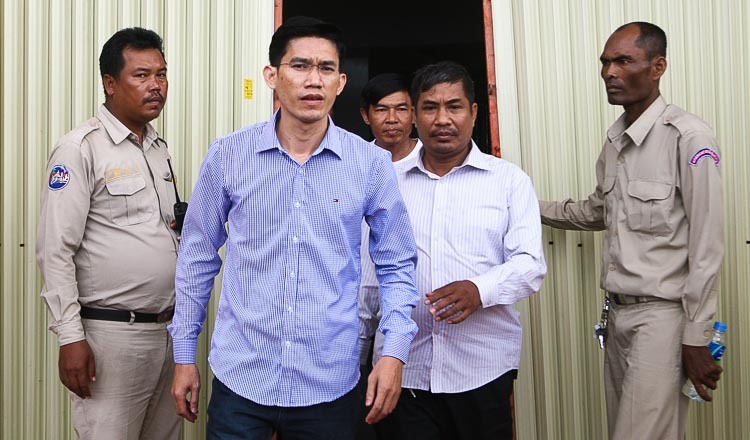 The report was published in the wake of a widespread national crackdown on the media that saw three journalists jailed on “espionage” charges, and the closure of several news outlets such as the Cambodia Daily and Radio Free Asia. George Edgar, European Union ambassador to Cambodia, said that a country without press freedom meant that the public would be deprived of access to information and the ability to participate in the development of the country. Mr Edgar called for Cambodia to protect media freedom and journalists nationwide. Soeng Senaruna, senior human rights investigator with Adhoc, said that Cambodia is a mixed bag when it comes to press freedom. He said that there are good points that can be considered as exemplary, while there are bad points that need improvement. “The government pressured some media and journalists. They have also arrested journalists and banned some media outlets. said Mr Senkaruna. He said that the government should provide the opportunity for independent media to report the truth in order for the government to be held accountable. Ouk Kimseng, Information Ministry spokesman, defended the government’s stand on the media. He said that the government is generally receptive to the idea of press freedom, as long as journalists follow the law. “Cambodia is a country that support press freedom – just look at how we compare to other countries in the region – it’s a good thing,” Mr Kimseng said. 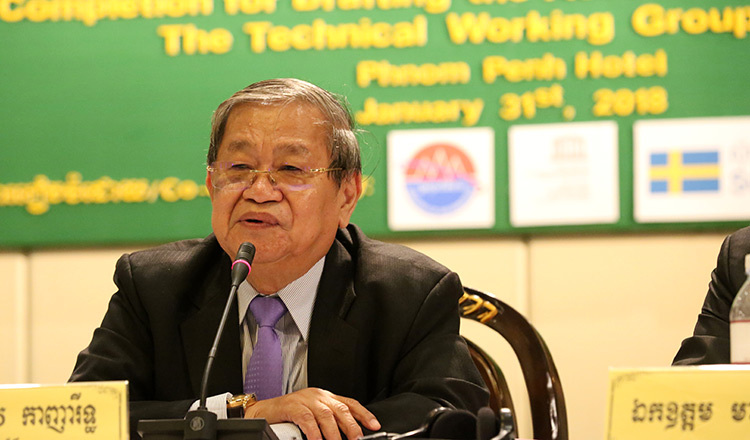 Cambodia has nearly 5,000 national and international journalists registered at the ministry, and hundreds of press agencies including radio, television, newspapers, magazines and online publications, he said.